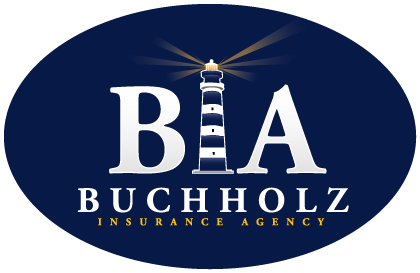 We understand the car insurance needs of our customers. Collision coverage pays for damage caused to your vehicle in an automobile accident. Standard collision coverage will pay for any repairs up to the fair market value of your car. Collision coverage usually also comes with an insurance deductible. It's the amount of money you pay toward repairs before your collision insurance kicks in. The higher the deductible you're willing to pay, the less the collision coverage will cost. Comprehensive insurance covers damage done to your car in some way other than a collision, such as if it were stolen or vandalized. Flood, hurricane, theft, windshield damage and fire are also events usually covered by comprehensive car insurance. Like collision, comprehensive will pay up to the fair market value of your car (less your insurance deductible.) Although it's not legally required by any state, you will probably need it if your car is financed. Every person is unique. Talk to us today to find out how to get the best price and value on your car insurance.